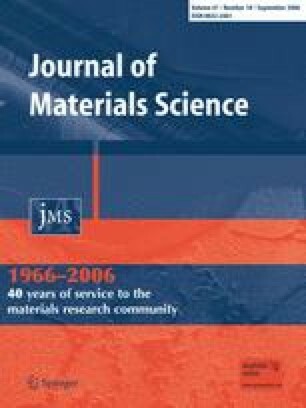 This publication presents an experimental study on the relation between the grain boundary (GB) characteristics and the intergranular cracking resistance in a hot dip zinc coating. The cracking was studied using in situ tensile tests in a scanning electron microscope on small tensile samples of a hot dip galvanized steel sheet. In situ testing offered a series of advantages like monitoring the kinematical evolution of cracking without unloading, or making micrographs and OIM imaging on the same area of the tensile sample. The grain boundaries were classified into random and special boundaries (respectively Low angle boundaries and Coincidence site lattice—CSL boundaries). These special boundaries which account for 3.5% of the whole boundaries clearly show better cracking resistance than the random boundaries. The only special boundaries which present cracking failure are in an orientation with their normal direction close to the tensile direction, i.e. submitted to a maximum effective stress. The grain boundaries characteristics are obtained from EBSD individual orientation measurements.